My name is Douglas Lamont and I’m a senior at The Ohio State University in Columbus, Ohio. 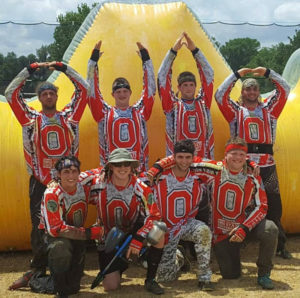 I am the Secretary and Social Media manager of The OSU Paintball Team. 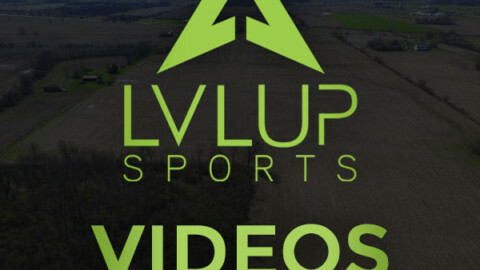 These are some of my thoughts on college paintball from a student athlete’s perspective. 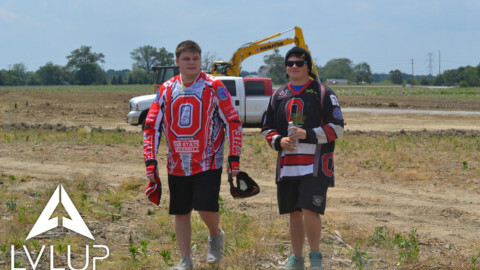 In general, college paintball teams are full of like-minded people who just love the game. 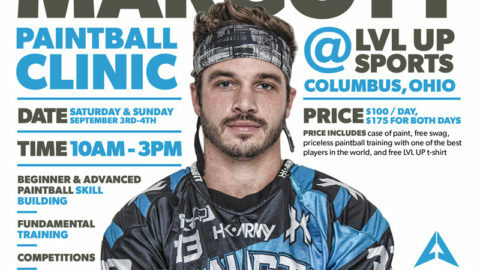 Paintball doesn’t get the recognition of football or the funding of baseball, but it does get to stand out as a very unique sport since so few people realize that a competitive side exists. If I wear my jersey on campus before a tournament, people ask me, “What sport is that for? 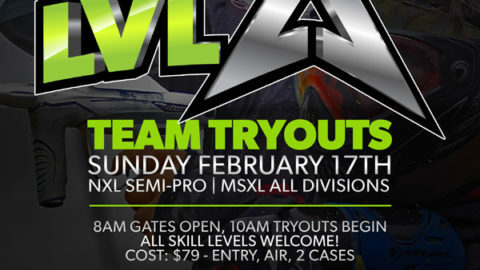 Is that moto cross?” When I tell them it’s for paintball, the answer is always the same. 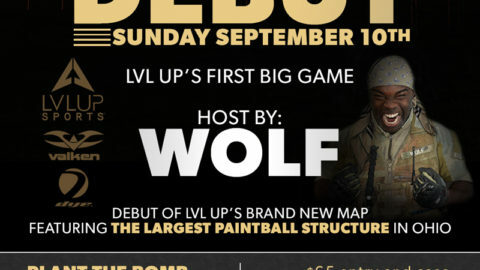 “Oh… I didn’t know we had a paintball team!” In its own way, that can be satisfying. You’re the first influence of this sport on a new person and you have an opportunity to show them how cool it really is. It’s a great responsibility that simultaneously makes you feel special among a sea of other students. College paintball teams are small. At most, there might be 20 members on a roster. But that doesn’t mean all 20 show up to practice every Sunday, and this is due in part to cost. But I think it goes further than that. The players that show up consistently each weekend, diligently working on fundamentals and tenaciously attempting drills…those are the ones who become the team. They are the ones who build close bonds and they become brothers and sisters. You get so used to playing with the same seven people every week that you start feeling protective of each other; you want to keep them alive on the field not just because it is part of the game, but because you don’t want someone else to hurt your friend, your brother, your sister. It goes from only seeing these individuals at practice, to seeing one another around campus and stopping to talk and then to spending time at each other’s houses because you genuinely have come to love this small group of people that cares about the same thing you do. Having this small group of like-minded friends is a great way to shrink a big place like college for yourself. 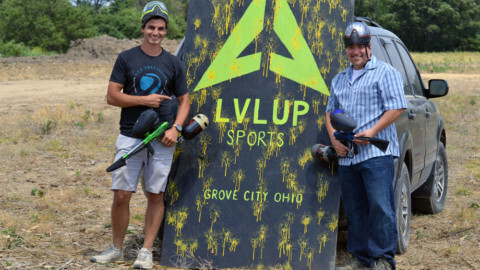 Out of the 126 four-year schools in Ohio, only eight of them have paintball clubs to join. You can find more about those schools here. That number is shockingly low, and goes to show why each team that does exist is so special. College teams exist because of dedicated people who make it their business to build something successful and try to pass it on. I think one of my favorite parts of being on a team is having an excuse to travel. Traveling itself is fun, but for me, I find it even more enjoyable when I have a reason to be somewhere. Just recently, my team traveled to Chicago for a tournament hosted by the National Collegiate Paintball Association (NCPA), and I will never forget that weekend. I got to travel to a far-away place, to which I had never been, and represent my school. Traveling with seven of your best friends to represent a school you love while playing a sport you all love gives you a feeling of pride that is simply indescribable. Being at a football game is a great way to feel enveloped in your school’s culture, but being the team that represents that culture to other people is simply an honor, and the fact that we can do that as paintball players is the culmination of a wild wish and some hard work. This April, we will be competing at NCPA Nationals in Kissimmee, Florida and representing the Buckeyes proudly once again. Finally, a very satisfying part of being on a college paintball team is the fact that every aspect of being a player is truly up to me. I decide if I go to practice. I decide how well I want to play. 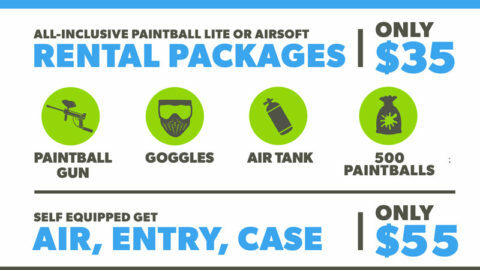 I decide how I take care of my body and how prepared I want to be to play paintball, both physically and mentally. The satisfaction comes from seeing results, both in myself and in my teammates. I made the choice to get my cardio back up to where I was while playing lacrosse full-time in high school, and the payoff was almost instantaneous. This was satisfying because no one was telling me to do it. Not our coach, not my teammates; just me. I made the choice to be better to be a bigger asset to my team, and it was worth every second. That’s the beauty of college paintball; it is what you make of it. If your team practices weekly, spends time together often and puts in physical fitness time together, you will have a very satisfying season and feel like you earned something great. That group of people becomes family, and going to practice is fun because you get to spend time with them and play a sport that you all love. 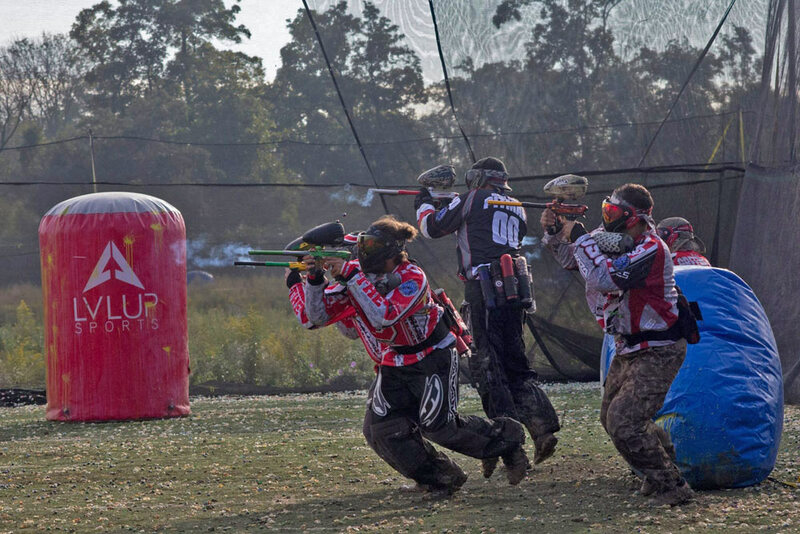 In the end, paintball will endure because of the players who love to play and the friendships that follow.